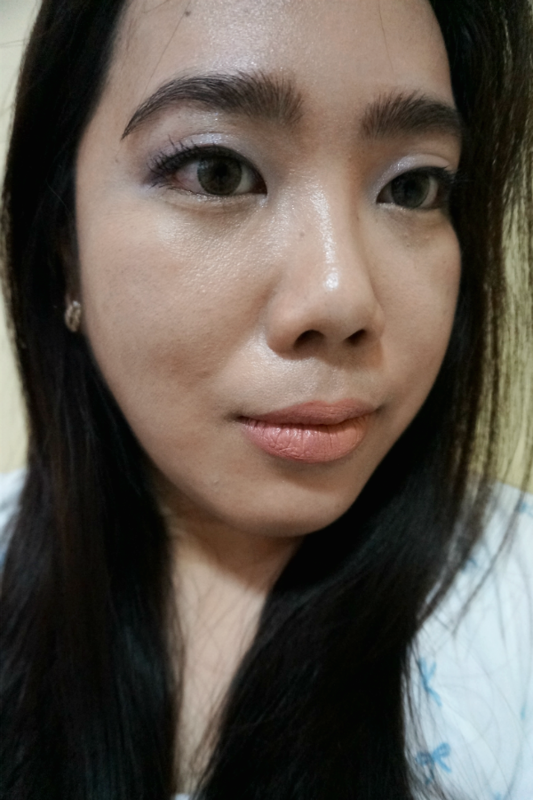 For me, wearing any kind of makeup under the summer heat is pretty much torture. I get greasy, oily and basically look like a mess that it defeats the purpose. During beach season I stick to basics: sunscreen, some blush and a glossy balm or lipstick. For special occasions, I stick to tinted moisturizers which provides a bit of coverage as well as sun protection. 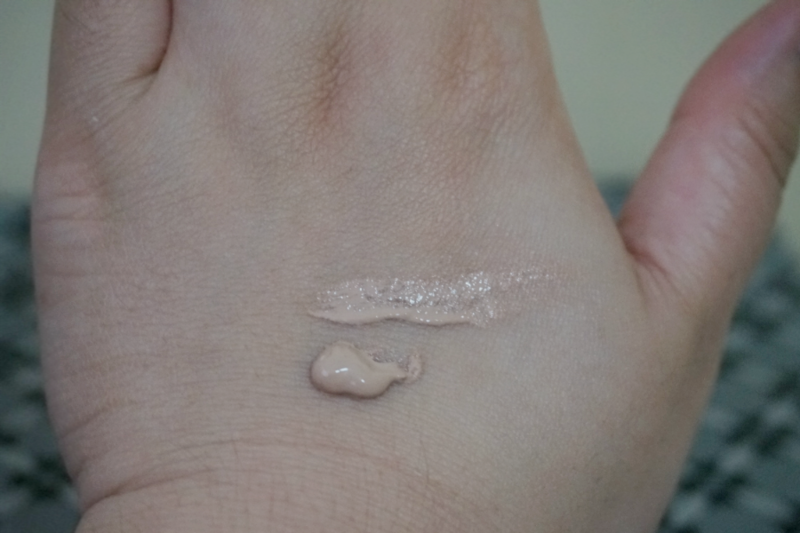 A good tinted moisturize should provide you with sheer coverage and moisturization in a light and creamy formula. 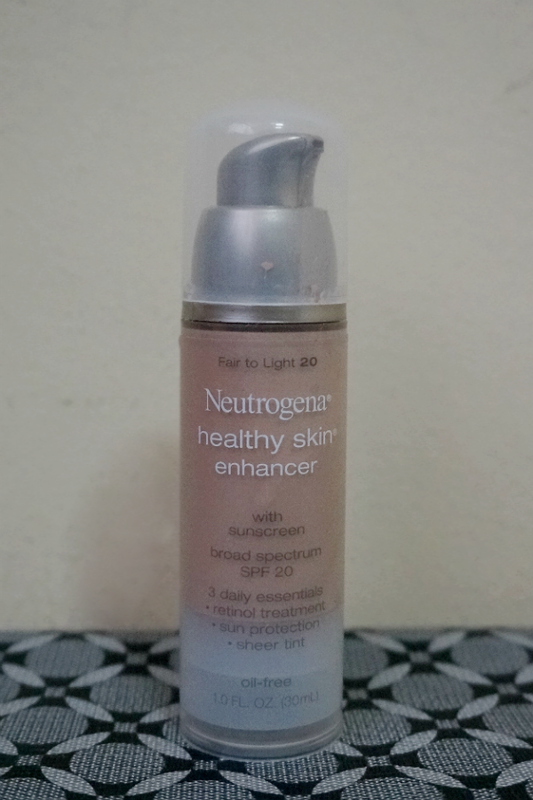 Neutrogena Healthy Skin Enhancer with SPF 20 promises you softer, healthier and younger-looking skin in one beautiful step. This is available in six sheer shades: Ivory to Light, Fair to Light, Light to Neutral, Neutral to Tan, Tan to Medium and Medium to Olive. 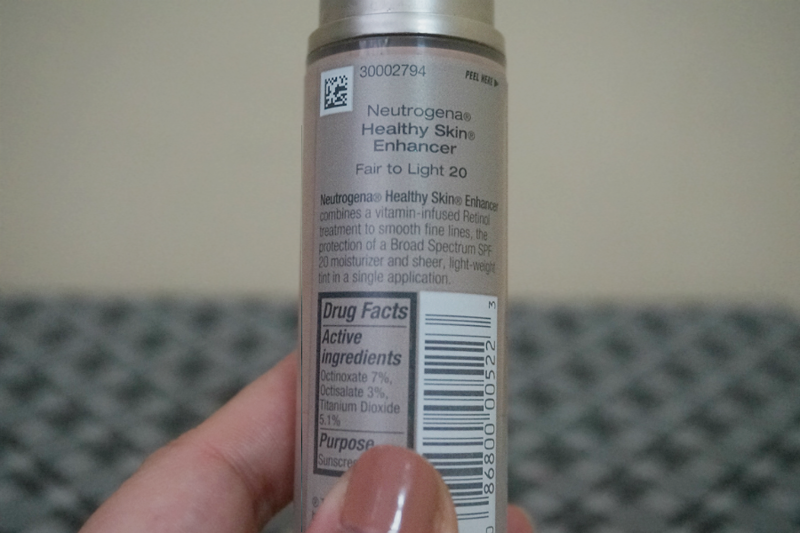 I got the shade20 Fair to Light which is perfect for my NC20/25 skin. 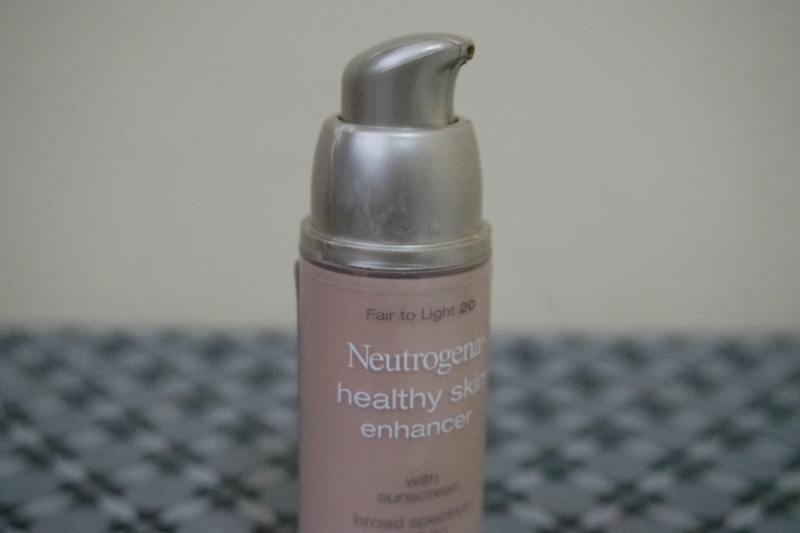 Neutrogena Healthy Skin Enhancer has a light, creamy consistency; not too thick but not runny either. It spread well and evenly over my face. It felt like my usual moisturizer, which made it easier to spread. 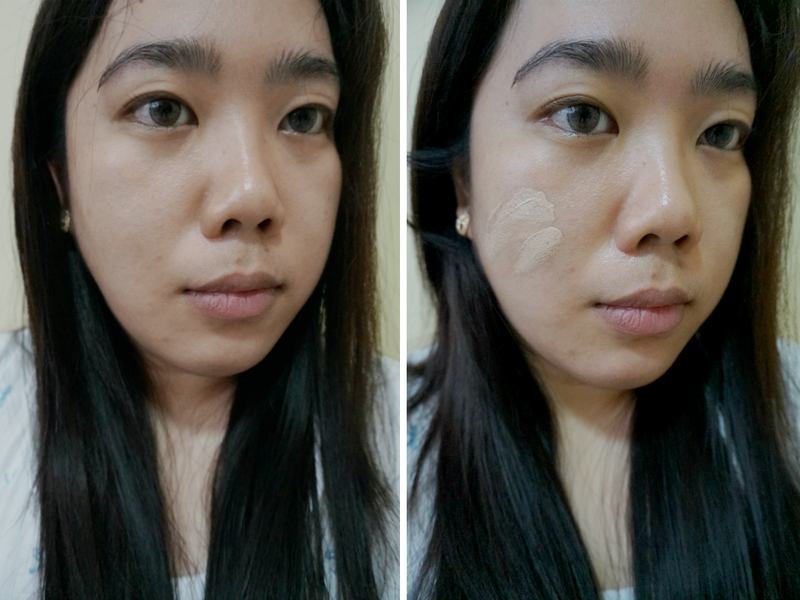 I definitely needed more product than my usual pea-size because the coverage was sheer and was readily absorbed. 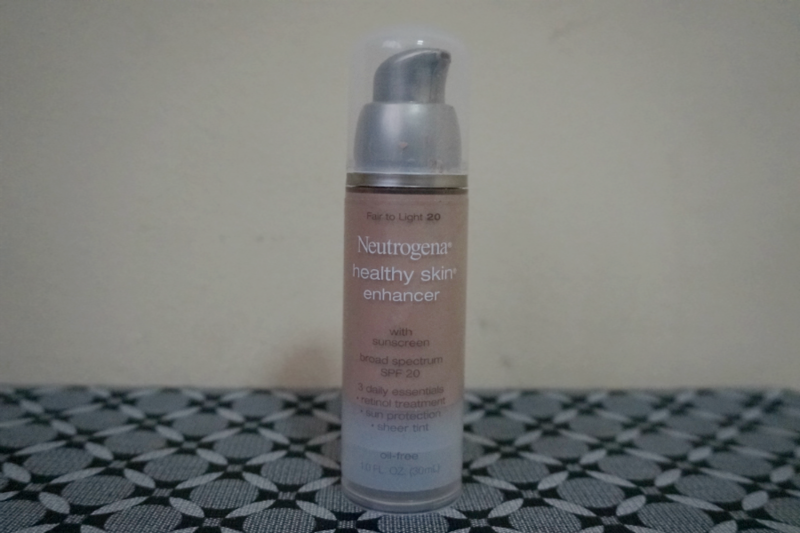 Neutrogena Healthy Skin Enhancer provides enough coverage to even out some redness and blotches on my face and gave an overall brightened effect. 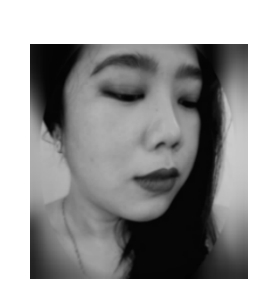 It helped give my face an even, uniform color. The finish is natural, but since I have oily skin this was more on the dewier side for me. For normal to dry skin, you would be good to go, for me, some powder did help set the product. 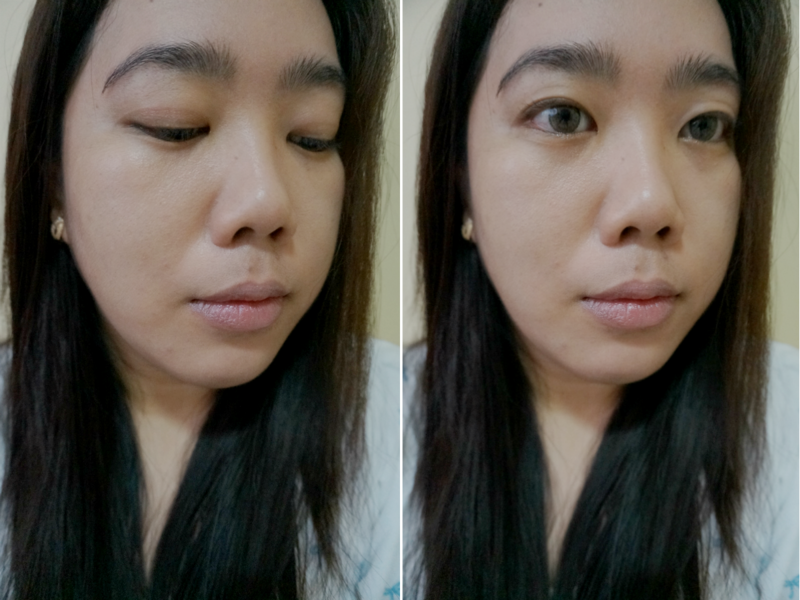 It was not able to conceal old pimple scars but that's what concealers are for. 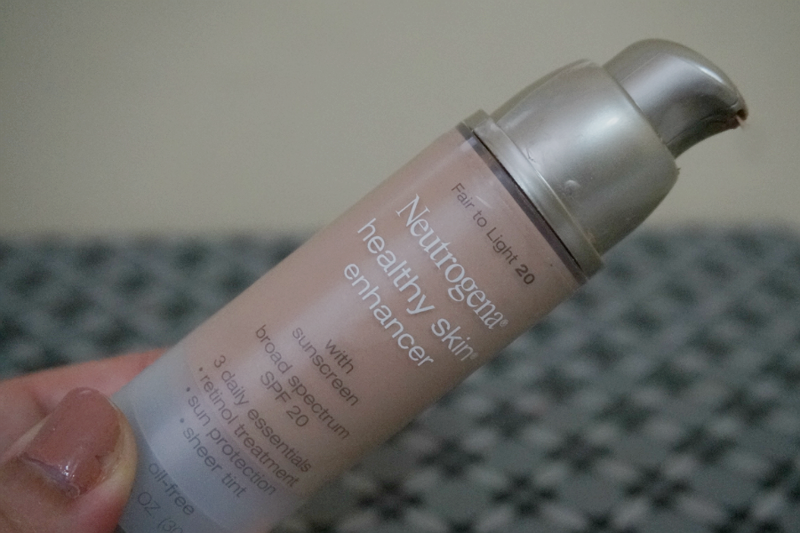 Overall: Neutrogena Healthy Skin Enhancer is perfect for those looking for sheer coverage, added moisture and sun protection. This product provides a natural-looking finish without making you oily. It felt light and comfortable on my skin and evened out my skin tone. This will not cover up scars or blemishes because of the light coverage so you will need concealer. This is an affordable product, considering that it performs three purposes: sun protection, some coverage and light moisturizer.